First, let me show you my old shoes and haiku. 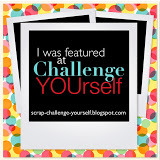 to Rebecca’s blog to find the list of participants. to read this post in which I explain about the ‘rules’ of writing haiku. So – why do I show you my old, worn out shoes today? and he published a list of subjects to draw here. for long let alone make it a habit, mostly because I didn’t know WHAT to draw. Finding a subject cost me too much energy and so I let go easily. because I sure did my portion of drawing in the days when I was in art school. the real stuff: subjects. How would I do? Would I still be able to get the proportions right? with this first attempt after all these years. not even at the heel. drawing as I find it very relaxing and fun to do! 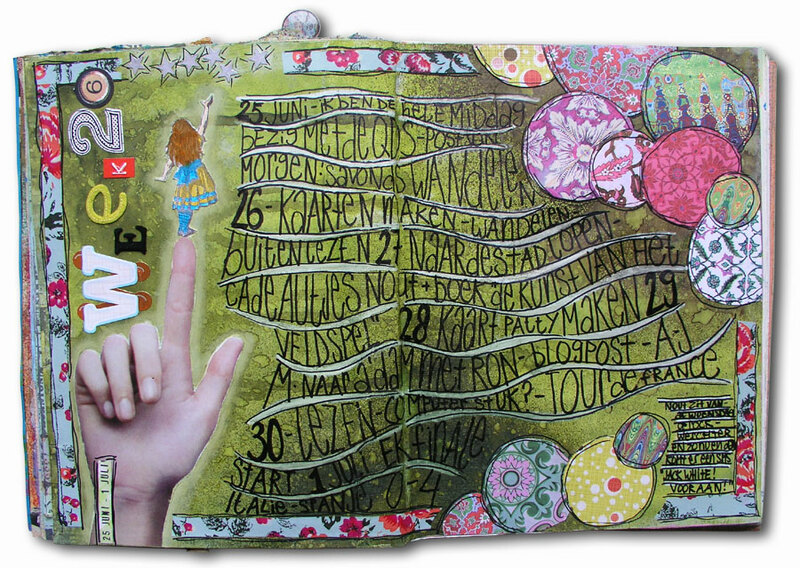 I choose to show you the latest spreads in the Chronicles Art Journal. you that there’s a lot of work going on behind the scenes’. your mind, as they did mine!) and interesting articles. or subscribe to the newsletter to stay informed. 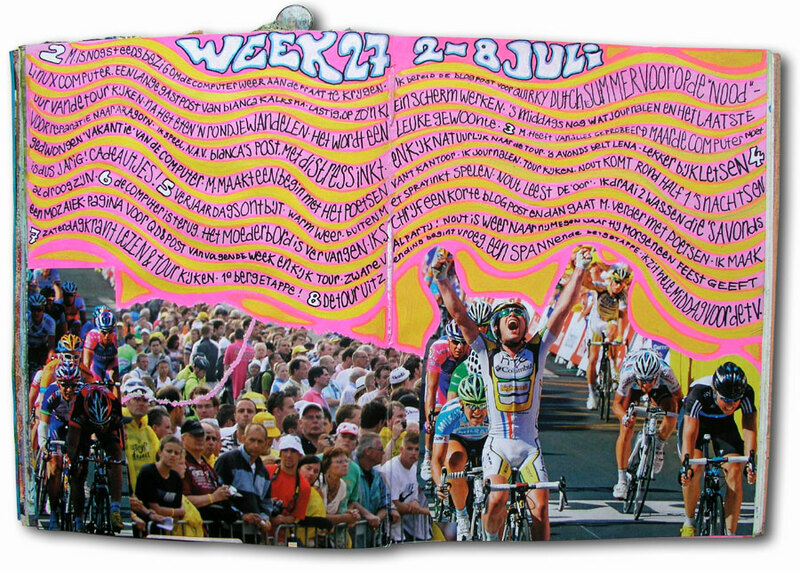 week… you wait and see! Seth from The Altered Page hosted the annual event ‘Buried Treasure‘. from 2 years ago. I re-posted it yesterday. Find it here. I’ve had a fair few pairs end up like that. marit…i love your haiku to old shoes! it is a wonderful practice to elevate the old, the worn and the well served elements of our daily life. you honor them with as a drawing subject too. your pages are just really fun to see, color, details!!! And the haiku is great fun!!! 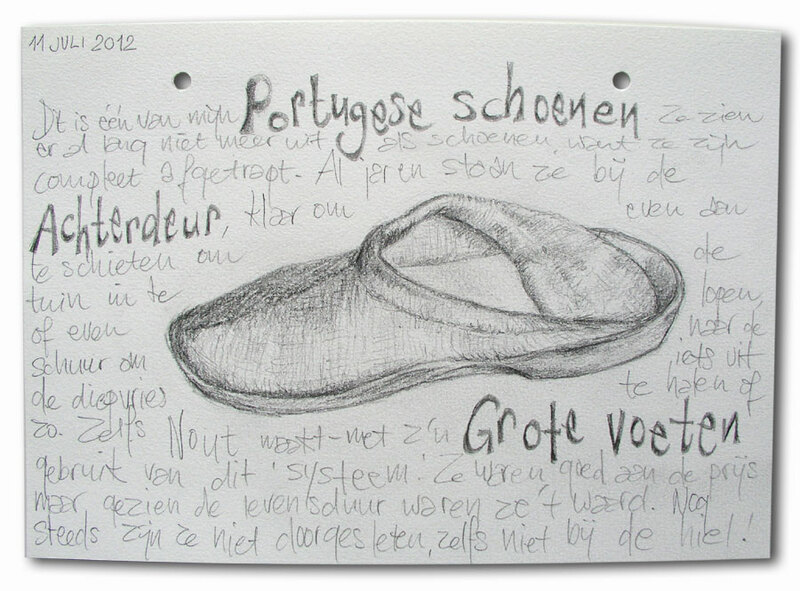 Marit, Your drawing of the beloved and well worn shoe is lovely, the shading just right. Your skills indeed are still strong. The Chronicles of Marit pages are quite fun, bursting with energy. Cheers! These shoes from Portugal are having the time of their life (lives) acting as useful shuttles of people to barn and garden; and now you’ve shared a glimpse of that life with us! What a lovely tribute to well worn and still loved shoes! I have been following danny gregory as well and started the EDM challenges last week also… I’m at 9 even though i haven’t posted them all. So glad to see your sketch and your photo with a perfect haiku! by the back door . . . Your drawing is fabulous and i loveeeeeeeeee your pages!!! GORGEOUS!!!!! I did my quota of observational drawing at art school, I’m glad I did, like swimming once you get the hang of it, there it is for life. 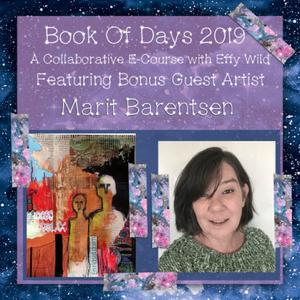 Marit – You still got it! The drawings are well-executed. 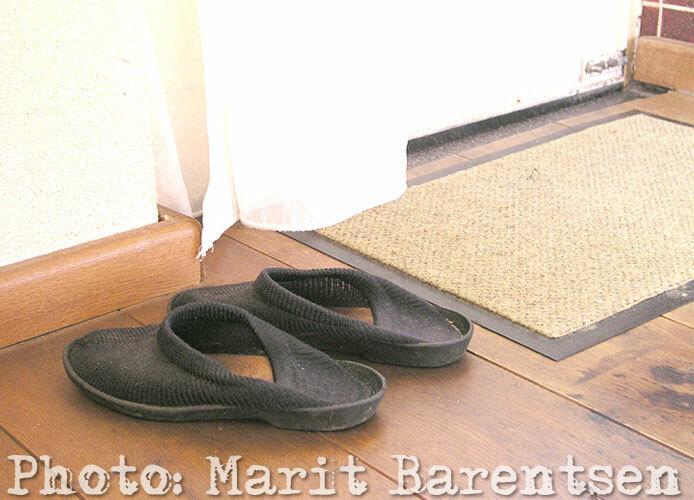 (BTW, those look like super comfy shoes…) I liked the whole blog post! Lots of creativity going on in this post! Thanks for inspiring! Hi, nice to see your next installment of journal pages. I like your haiku and I think you did a fantastic job on the drawing. Old shoes are hard to get rid of. They have so much personality and history. omigoodness, if a person felt sad, seeing these colorful journal pages would offer the cure. I am just back froma ten day retreat of sorts where I created my little heart out and loved every second of it. It was so magical and felt so good ! I actually did a little drawing too and was surprised at how much easier it comes when I just relax into it. Happy Summer, Beautiful and Talented One !